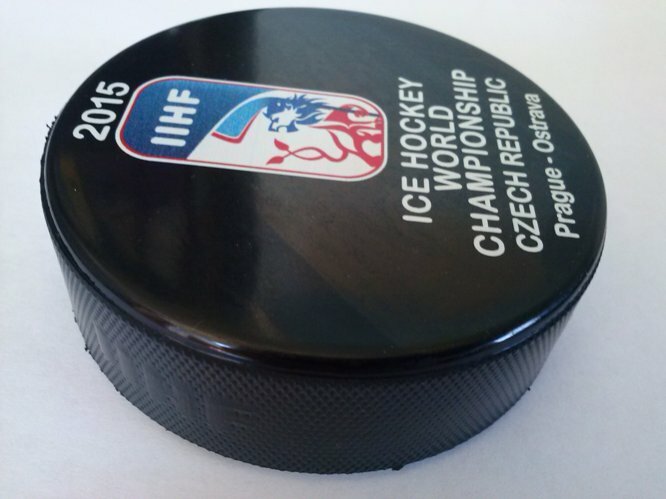 With our pucks was played in the Olympics in Nagano 1998 and a year later - in 1999 an agreement was signed with the International Ice Hockey Federation (IIHF) and these pucks became official in any World Cup, organized by IIHF since 1999 - senior WM in all divisions, junior WM, women's WM. With the same pucks was also played at the Olympics in Salt Lake City and the Olympic Games in Torino. 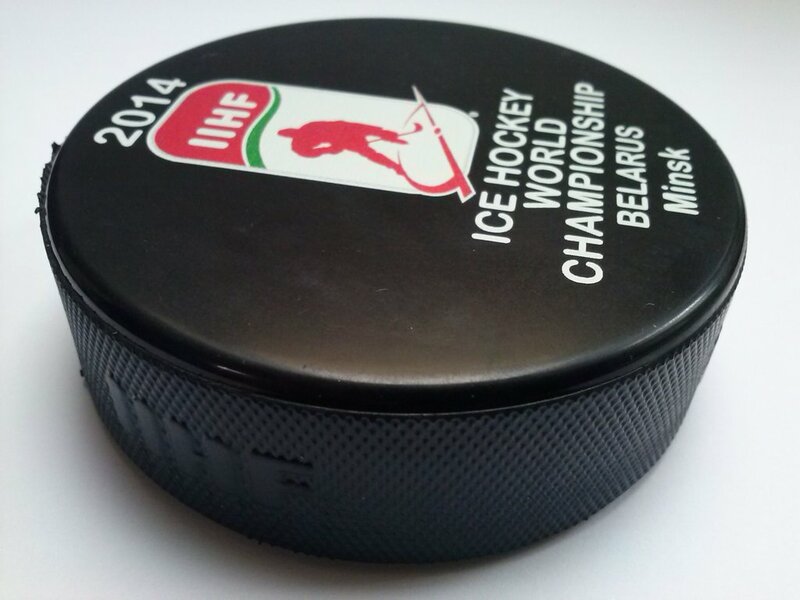 The current agreement with the IIHF is valid until 2020. 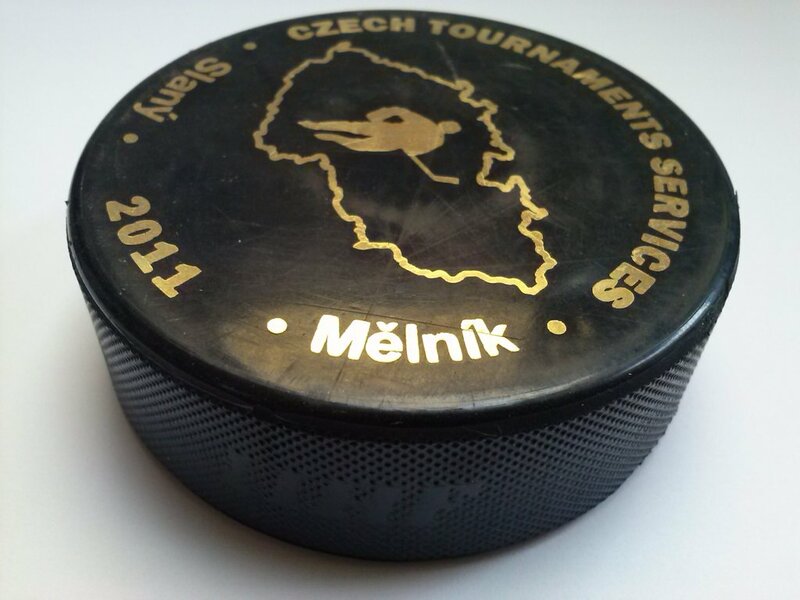 Last spring was delivered 3000 pieces of pucks to Ice Hockey World Championship 2017 in Germany and France, this spring the same number to World Championship 2018 in Denmark. 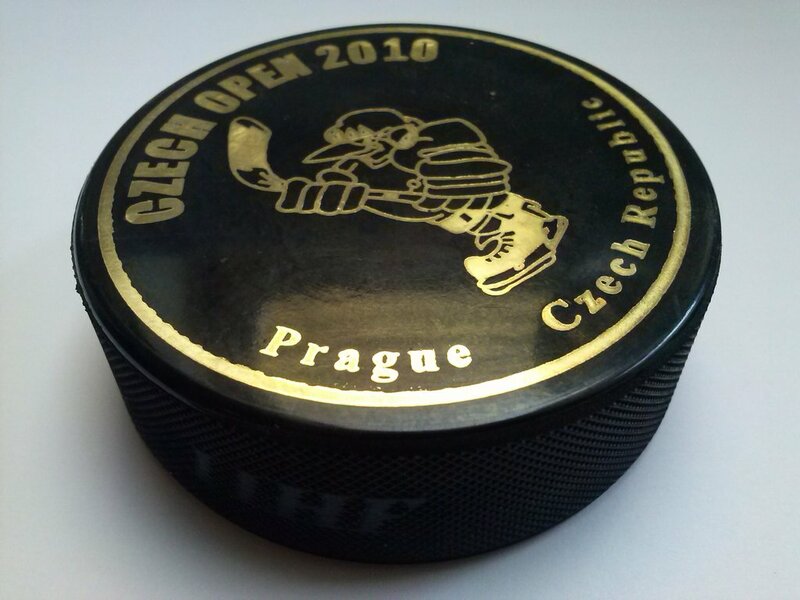 We sell our Czech pucks worldwide. 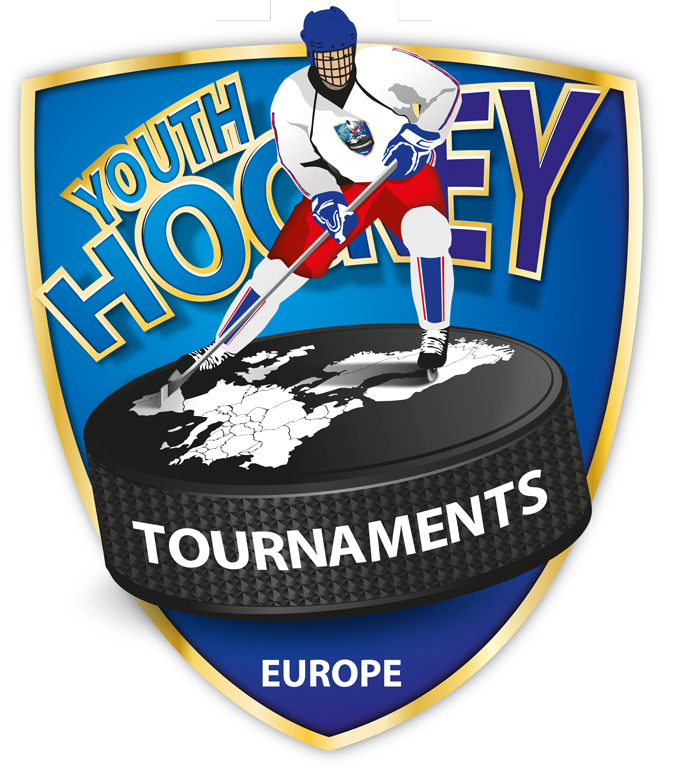 They can be found on all continents, in all hockey countries like Russia, USA, Sweden, Finland..., but also in countries like China, Taiwan, Iceland, South Africa, Mexico, Australia. Every year's production is over 1 million pucks, every day is produced over 5.000 pucks. 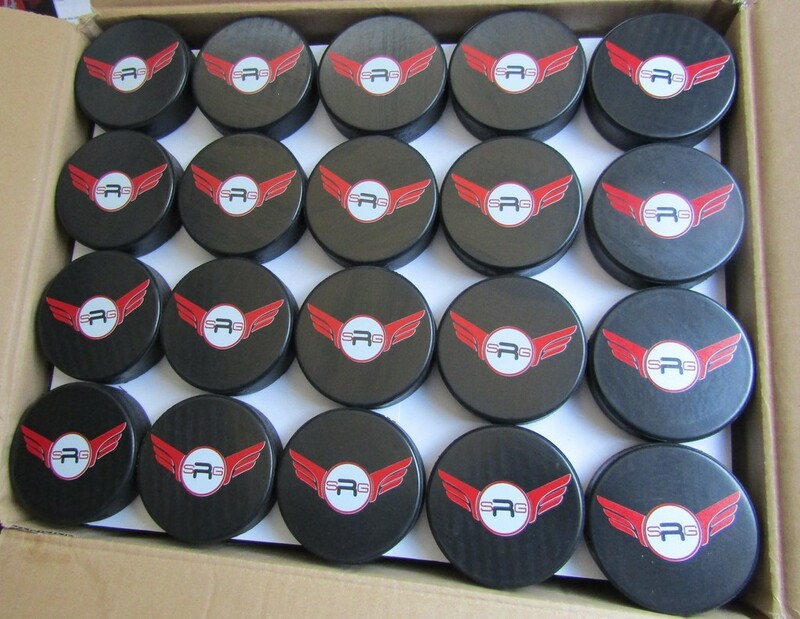 Minimal order is 200 pucks. We manage for you cheap transport to your country. Do you wish to order? Welcome!